The review aims to consider a number of issues including making the number of voters that some councillors represent more even across the borough. The review will also look at the following areas: the number of councillors who sit on the Council, the number of wards, how many councillors represent each ward, the ward boundaries and the names of wards. 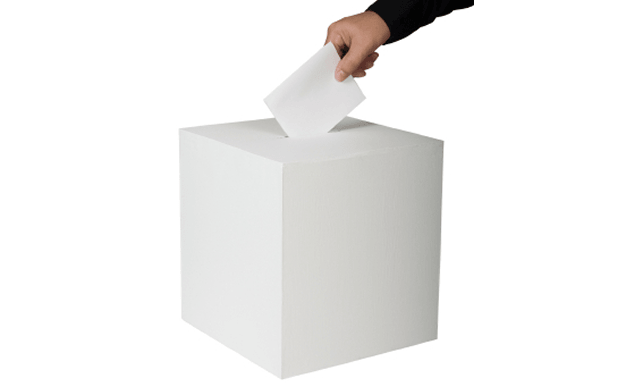 For parishes, the review can recommend changes to the electoral arrangements of parish and town councils such as the number, names and boundaries of parish wards and the number of parish councillors for each parish ward. However, this will only occur where the area is to be divided between wards. Even in these circumstances, the Commission will not normally recommend any change to the number of councillors to be elected to a parish or town council and the Commission has no power to consider changes to the boundaries of a parish or the creation of new parishes. The review which started yesterday (November 22) will take ten weeks and will involve a widespread public consultation. Draft recommendations will be published in April next year after which there will then be a further period of consultation. The final recommendations are due to be published in September with the new arrangements coming into effect at the local elections in 2018. Views are welcomed from individuals and organisations across the borough on where they think new ward patterns should be drawn. However, suggestions must be supported by evidence. For example, anyone wishing to argue that two parishes should sit in the same electoral ward, should state why they should be together, providing evidence about community facilities, ties, organisations and amenities. The Commission has already decided that 51 councillors should be elected Blackburn with Darwen Borough Council in the future as opposed to the current 64. It is now inviting proposals to help it draw up a pattern of 17 wards to accommodate the 51 borough councillors. If you would like to contribute to the review you have until January 30, 2017. Email reviews@lgbce.org.uk tweet @lgbce or write to Review Officer (Blackburn with Darwen), Local Government Boundary Commission for England, 14th Floor Millbank Tower, Millbank, London, SW1P 4QP. Any submissions will be made public although personal details will be removed.